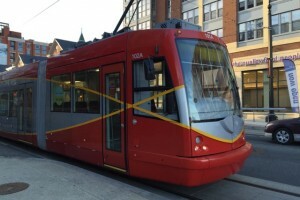 The H Street corridor’s streetcar is set to have its normal operating hours over the next couple weeks, except on Christmas, the District Department of Transportation announced yesterday. 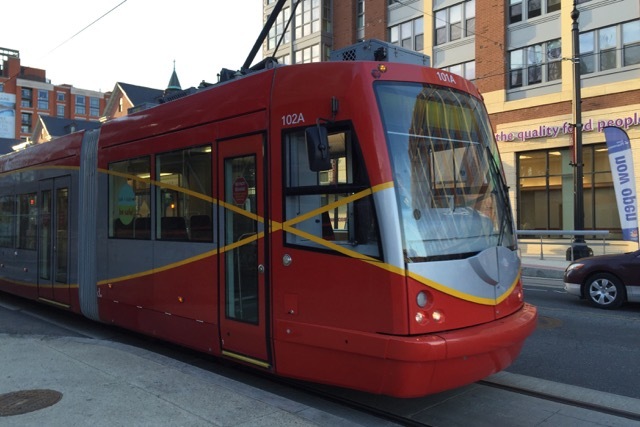 The streetcar won’t run this Sunday during the holiday. But it will make trips as usual from 8 a.m. to 2 a.m. Saturday on Christmas Eve and from 6 a.m. to midnight on Monday, Dec. 26, which is a federal holiday. Streetcar operations on New Year’s Eve also will go on as normal, with Saturday hours of 8 a.m. to 2 a.m. On New Year’s Day, streetcars will follow their Sunday service schedule of 8 a.m. to 10 p.m. As for Monday, Jan. 2, which is a federal holiday, streetcars will run from 6 a.m. to midnight as usual. Streetcars arrive at stops on H Street and Benning Road NE every 10 to 15 minutes. 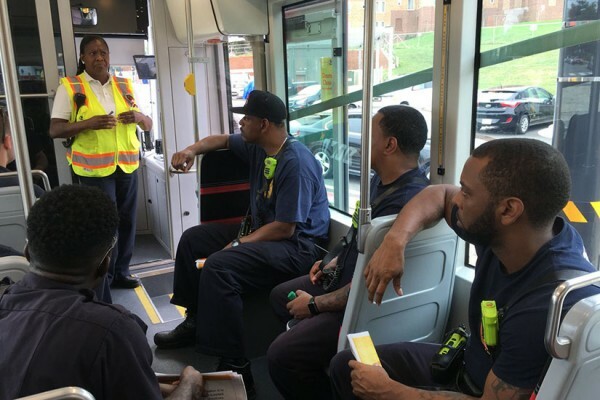 A small group of local firefighters climbed aboard the D.C. Streetcar yesterday and prepared for the worst. “We have to train for any situation we may have to confront. The streetcar system is new,” he said. Twice a week, fire companies meet for training at the “streetcar barn” at 26th Street and Benning Road NE. There, they go over what to do in emergency situations such as the streetcar malfunctioning, catching fire or T-boning a car. However unlikely such emergencies might be, the training program is a way to keep firefighters up-to-date on all the ways people might need to be rescued.